NOTE 1: Where the term “documented procedure” appears within this International Standard, this means that the procedure is established, documented, implemented and maintained. 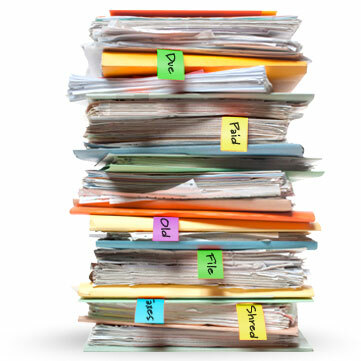 A single document may address the requirement for one and more procedures. 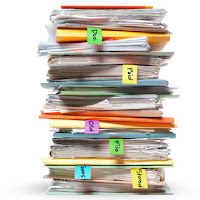 A requirement for a documented procedure may be covered by more than one document. NOTE 3: The documentation can be in any form or type of medium.